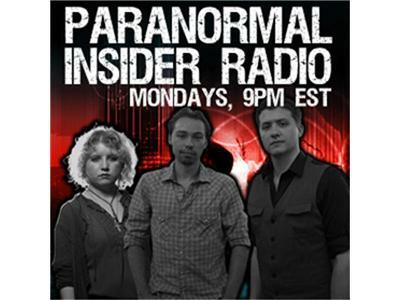 If you liked this show, you should follow Paranormal Insider Radio. 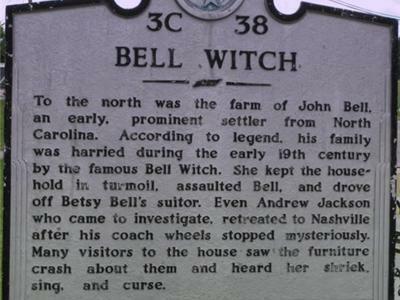 Join your host, Alex Matsuo, as she interviews author and historian Pat Fitzhugh, about possibly the greatest American haunting, The Bell Witch. 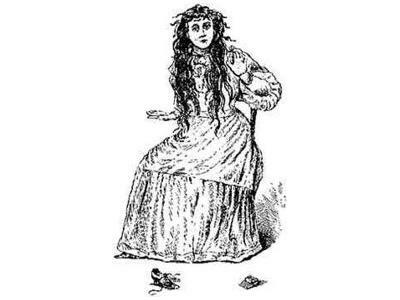 The Bell family endured four years of mayhem and terror at the hands of a sinister, demon-like entity named, “Kate.” She beat the Bell children mercilessly; she argued with the clergy; she told of people’s pasts and predicted their futures; she spoke in multiple human voices, sometimes even in tongues; and she inflicted a horrendous disease upon John Bell, which led to his slow and grueling demise. 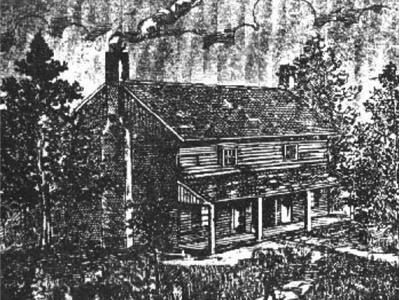 Pat Fitzhugh has written two books about the "Bell Witch" legend: “The Bell Witch Haunting” and “The Bell Witch: The Full Account.” He also released a multimedia compilation of Bell Witch information, entitled "The Bell Witch Complete." 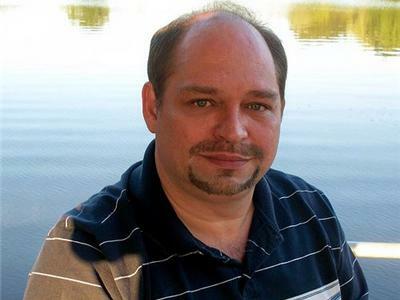 He has been a contributing author of several publications, including "Weird US," from Barnes and Noble Press. He is interviewed on the DVD of the Hollywood motion picture, "An American Haunting," starring Sissy Spacek and Donald Sutherland. He has also appeared in productions aired by Fox Entertainment, The History Channel, The Learning Channel, Turner Broadcasting, and The Travel Channel, to name a few. He resides in middle Tennessee. His mother, a sixth-generation Robertson Countian, was related to the John Bell family by marriage, several generations back.